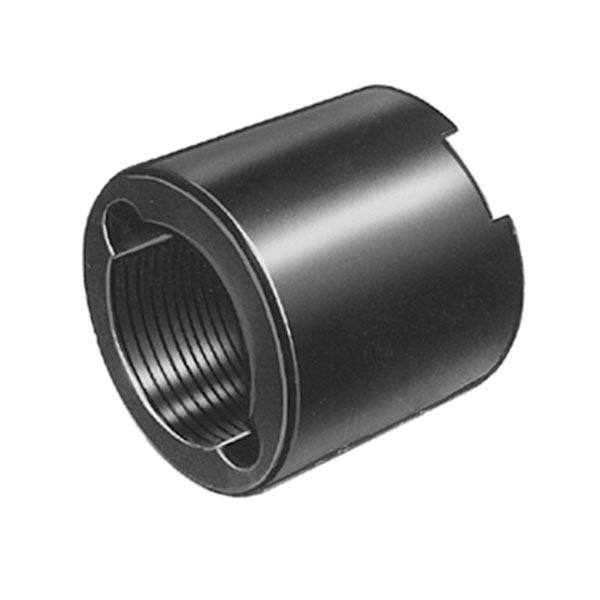 Cylinder base attachment accessories for C Series 5, 10 and 25 ton hydraulic cylinders. These accessories include mounting screws. All SPX Flow / Power Team mounting accessories come with a lifetime warranty.